Find Custom Made Silk Ties, Mens Ties, Custom Necktie on Industry Directory, Reliable Manufacturer/Supplier/Factory from China. Products Silk Tie, Necktie, Bow Tie, Pocket Square, Handkerchief, Silk Scarf, Silk Knit Tie, Wool Knit Tie,Etc. Normally we will make one silk tie into one polybag,10 pcs into one bundle,100 pcs into one inner box with size 82x38x14CM.Then 3 inner boxes into one carton. While we could also help customer to make different gift box for ties and bow ties.Attached some pictures for your reference. 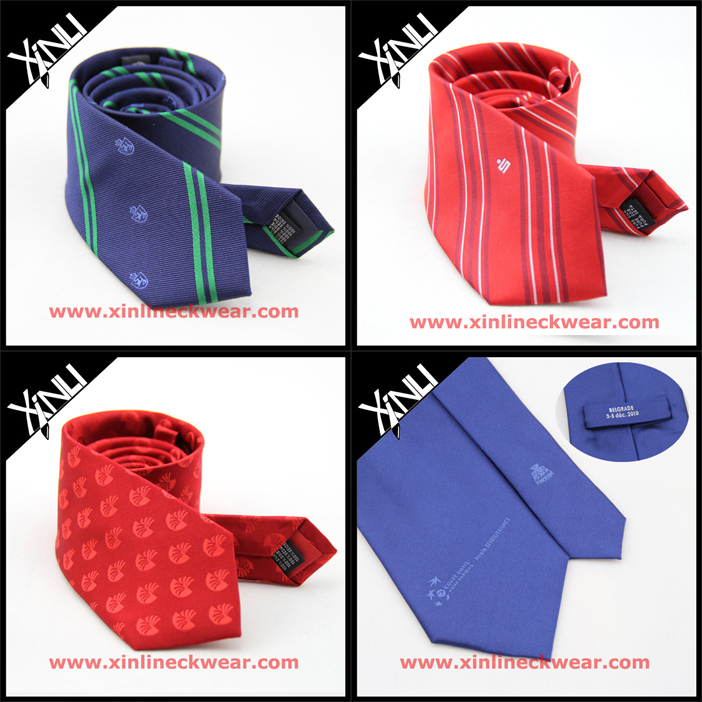 XINLI is a manufacturer with over 10 years of experience in silk products,specializes in manufacturing neckties, bow ties, waistcoats, vests, silk scaves, pocket square, handkerchiefs, cufflinks, knit ties, knit bow ties and fashion accessories. OEM and customized requests available. Your logo can be printed, woven, jacquard,embroidered on the products. Please send inquiry now to get your project start, or have more latest fashion designs from our new catalogues. Our specialists are standing by all the time. In our company there are about 300 workers.We have 58 jacquard machines which can weave 700,000 meters silk woven fabric annually. Independent import and export right. Provide OEM service and New Design Service and we can do from yarn twisting,dyeing and weaving to tie production. Passed ISO9001:2001 and ISO14001:2004 and many audits. Working with big customers in USA,Europe and Japan and so on. 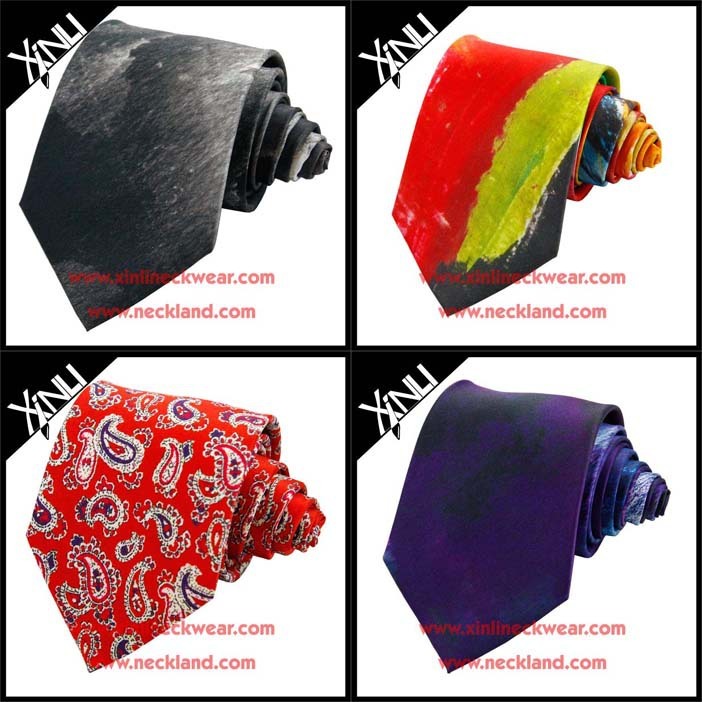 XINLI is a manufacturer with over 10 years of experience in silk products,specializes in manufacturing neckties, bow ties, waistcoat, silk scarf and fashion accessories. Competitive Price - We are the manufactory for ties,bow ties and other men accessories more than 12 years. Best Quality - Before shippment there will be 3 times inspection in our factory. Fast Delivery - Normally we only need 3 weeks as del. date after you confirm the sample. Best Service - We should reply your mail,message or call within 12 hours. Contact us if you need more details on Halloween Necktie. We are ready to answer your questions on packaging, logistics, certification or any other aspects about Silk Necktie、Halloween. If these products fail to match your need, please contact us and we would like to provide relevant information. Copyright © 2019 www.necktiecn.com All rights reserved.